Authorities removed several dogs from a home in Chicago's Dunning neighborhood on Monday night. 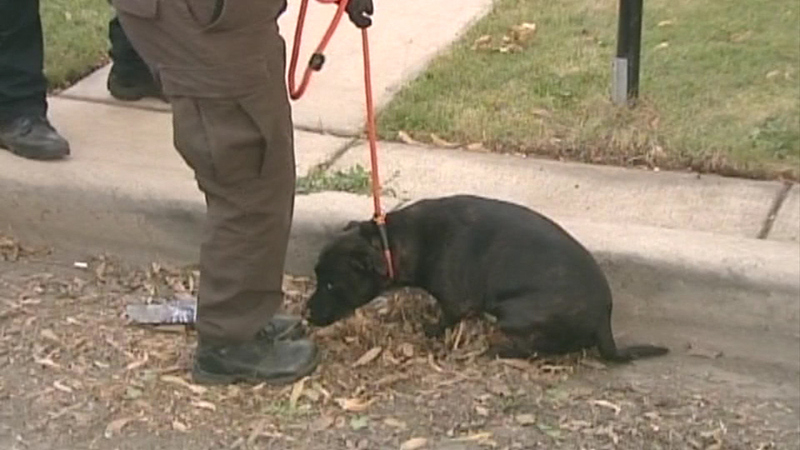 CHICAGO (WLS) -- Authorities removed several dogs from a filthy home in Chicago's Dunning neighborhood Monday night. Police were called to the 6000-block of West Dakin Street on the Northwest Side for a domestic situation. Officers called animal control once they got to the house. At least four dogs were removed. They arrested three people on the scene.